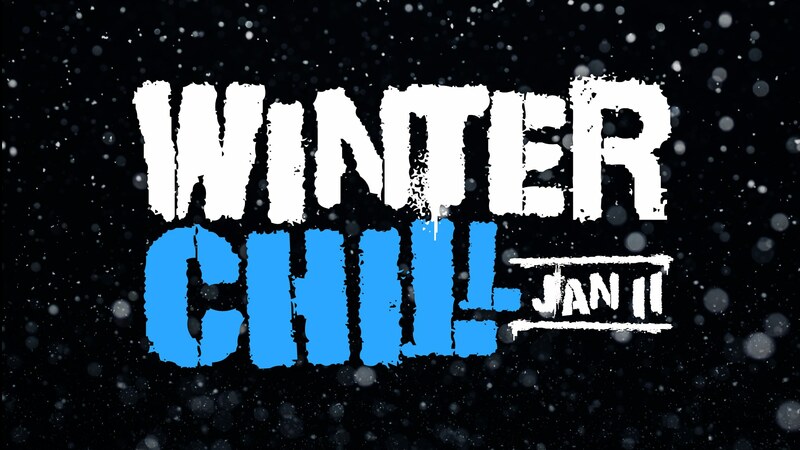 Winter Chill is an annual weekend event for youth in grades 8-12. They’ll learn leadership skills, enjoy small group time, and be encouraged in their Christian faith. Did we mention they’ll also have a crazy amount of fun, worship together led by the Overflow band and enjoy some great outdoor activities? The event is held at beautiful Camp Koronis, an accredited UMC facility, surrounded by 190 wooded acres on one of Minnesota’s most breathtaking lakes (even when it’s frozen) in Paynesville, Minnesota. More details at Winter Chill.